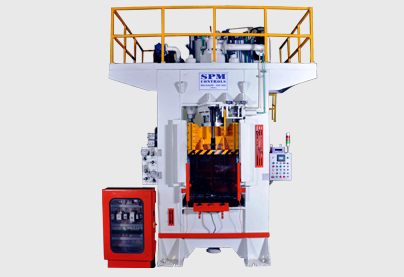 Hydraulic Press Manufacturer, Exporter & Supplier From India. 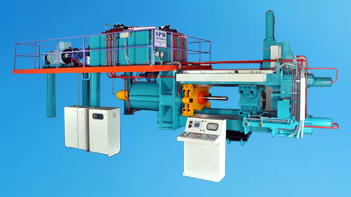 Hydraulic Press Manufacturer, Exporter & Supplier From India. 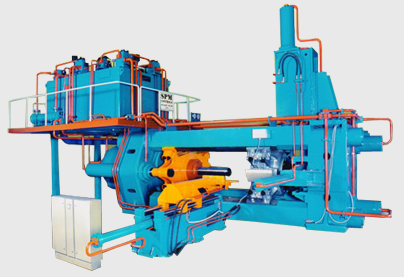 Cold Forging Hydraulic Press, Hydraulic Presses In C Frame, Closed Frame, Four Pillar, Four Column Pre Stretched Tie Rod, Aluminium Extrusion Press, Copper Brass Extrusion Press, Non Ferrous Metal Extrusion Press, Hydraulic Deep Drawing Press, Sheet Metal Forming Press, Rubber Moulding Press etc. 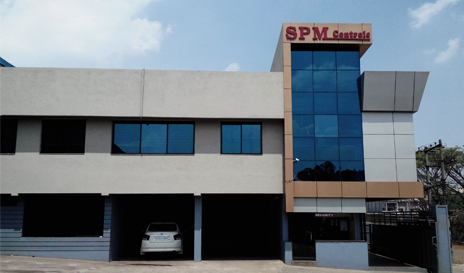 Since our inception in the mid nineties, SPM Controls has come a long way, and has become an acknowledged name in the business arena. 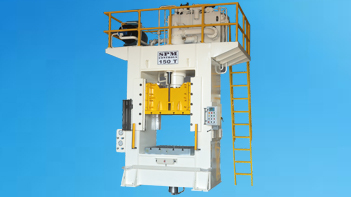 We are an undisputed manufacturer and exporter of supreme quality Hydraulic presses and equipments. 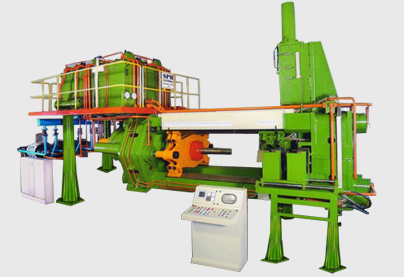 Our product range includes Non-ferrous metal extrusion press, hydraulic presses and cylinder power packs. 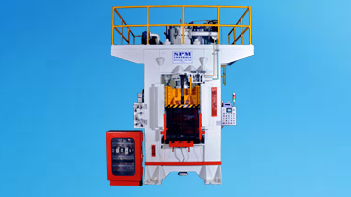 Extrusion presses are available in different models ranging from 400 tonnes to 2500 tonnes as to suite the requirements of the clients.